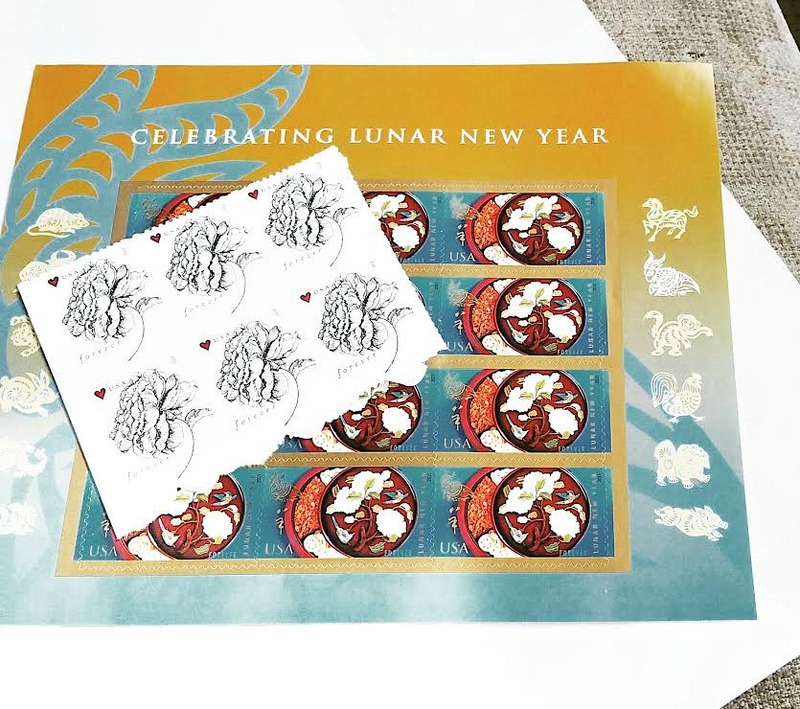 The Lunar New Year stamps are now out and in my collection, along with the new Vintage Roses. Now to get my hands on these bonsai and insect stamps. Wow! Such beautiful stamps! Sure hope I could have some for my stamp collection. Michelle, is there any way I can trade the above stamps (and Christmas stamps, if any) with you? Hi Jennifer! Yes, sure! Luckily, I still have a few Christmas stamps leftover. Feel free to contact me via email sending over your mailing address. Hi Michelle! Thank you so much! I have just sent you an email earlier. Both of these sets of stamps are my favourites that I've purchased so far! They're gorgeous!